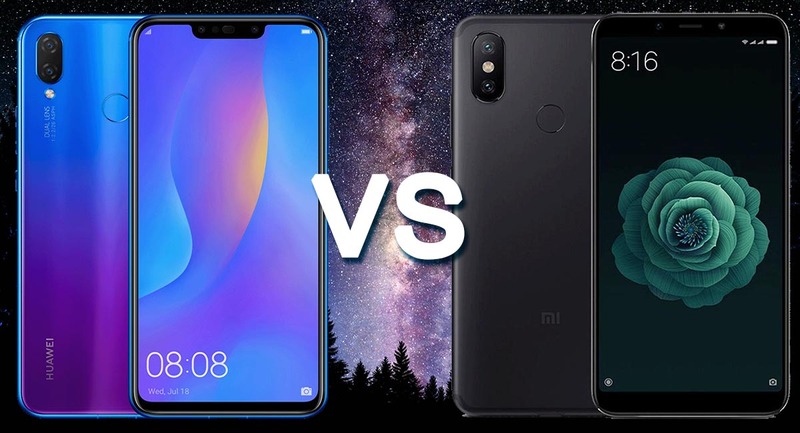 Root Nation Gadgets Smartphones Huawei P Smart+ or Xiaomi Mi A2 – What to choose? 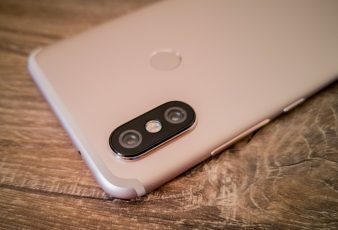 Huawei P Smart+ or Xiaomi Mi A2? That’s the question I hear more and more from my friends or just people on social media. So I decided to make this decision easier for everyone. 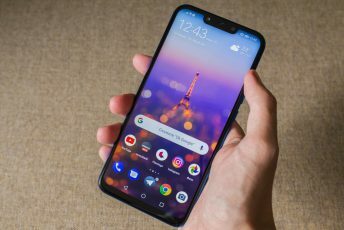 Huawei P Smart+ or Xiaomi Mi A2 – What is better? This is both easy and hard question. I used both devices for a long time, and still couldn’t decide which one is better. Every phone has its pros and cons. What’s worse, the price is similar. So I’ll list only the basic facts that separate the two. If you want to learn more, you have to read in depth about both these phones. For hardware, we have an approximate parity - the speed of smartphone processors is similar. 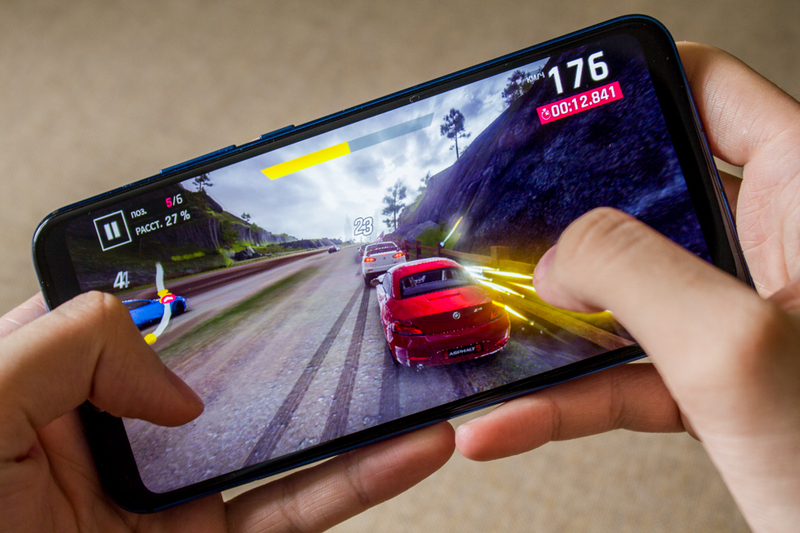 The out-of-the-box video accelerator is a bit more powerful in Xiaomi. 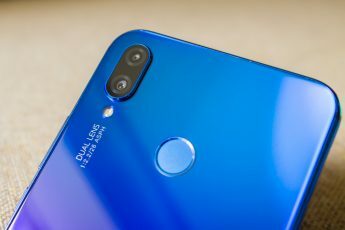 But the support for GPU Turbo technology in Huawei is a good equalizer. So, gaming is mostly the same. 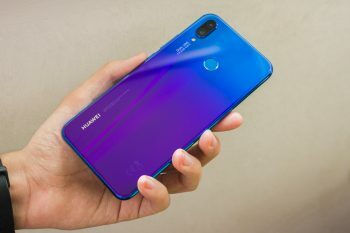 Huawei is definitely more beautiful (especially in the fashionable Iris Purple color) and with the same dimensions, it has a larger and better screen; besides, the bezels around the screen are smaller. But there is the notch (which can be hidden in the settings). There are 2 principal positions on this issue - some users like it, some don’t care for it and some hate it with a passion. That’s up to you to decide. 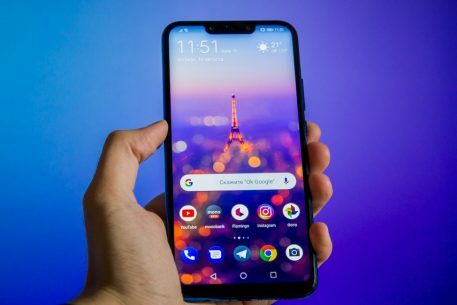 As with the large bezels above and below the screen in Mi A2. 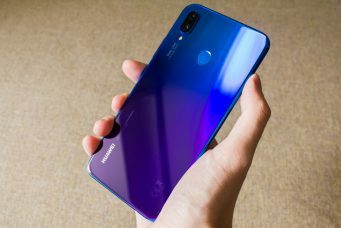 Huawei P Smart+ looks more modern and more like a flagship, since glass is now in trend. 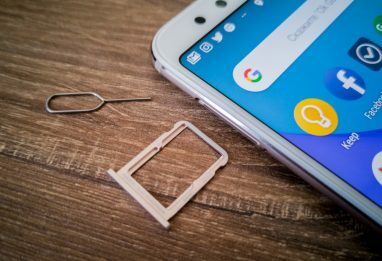 But the all-metal body of Xiaomi Mi A2, completely devoid of plastic parts, is time-tested classic. 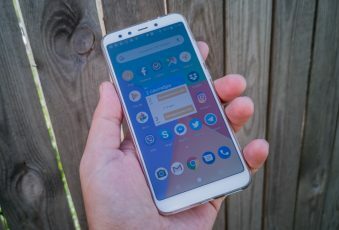 The next moment is probably the most important one - pure Android One with regular updates or Huawei's EMUI functional shell which is probably the best on the market at the moment (in my humble opinion). This is also a rather “religious” question. Personally, I like the Huawei shell: it is thought out, with a bunch of features, and the appearance can also be customized using themes. You simply turn on the smartphone and start using it - everything you need is likely already on board. And even more - the shell menu has amazing flexibility and abundance of functions that can be customized. But pure Android is also good with its minimalist simplicity, smoothness and speed. Although for all the additional functionality you will have to find third-party apps. Kinda of a geek quest: a building set, which allows you to look for the details yourself. Quite fascinating, although time-consuming. 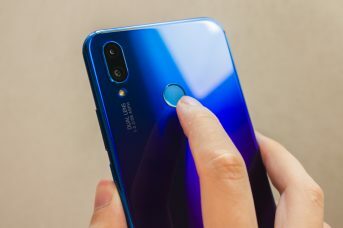 The fingerprint scanner is a bit faster in Huawei. But in terms of reliability and accuracy modules of the two smartphones are about the same. Important: face unlocking is included in both devices. But in Huawei P Smart+ there is an automatic activation function by taking the device in your hand. There's also a feature that enables switching to the desktop immediately after unlocking with your face. That is, you take a smartphone, look at the screen and immediately get into the work environment. All this happens almost instantly. Don’t press anything. And in pure Android you go through the lock screen every time. It is necessary to press the power button, look at the screen, see that the lock is opened (visually), then make a gesture on the screen. The unique advantage of P smart+ is in the battery department. 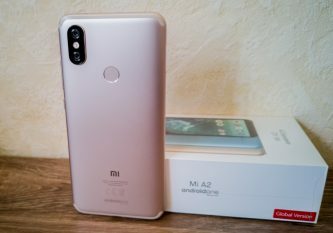 The battery is bigger: 3340 mAh vs. 3000 mAh in Mi A2. In addition, clean Android needs mode juice, as there are no restrictions on background processes. But all the notifications are reliable and instant. And EMUI can “kill” some background programs, hence people complaining that they do not receive notifications. Although the background activity of the applications is actually easy to configure. 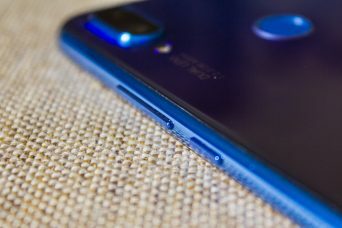 In practice, Huawei P Smart+ can easily live for 1.5-2 days, while the Xiaomi Mi A2 often dies by the evening with the same intensity of operation. In this sense the phones are about the same, at least when you look at photos from the screens of the smartphones. 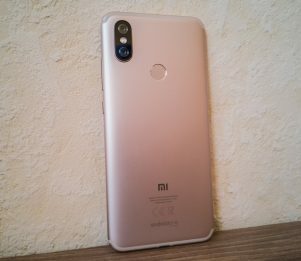 But after studying the pictures on a large monitor, I should note that the Xiaomi Mi A2 still has a small advantage: the dynamic range and detailing is slightly higher. Also, the camera of this smartphone is actually better in the dark. 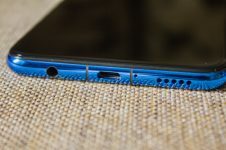 Although both cameras aren’t a match for the true flagships like the Huawei P20 Pro and Galaxy Note9, they are still among the best in their price segment. 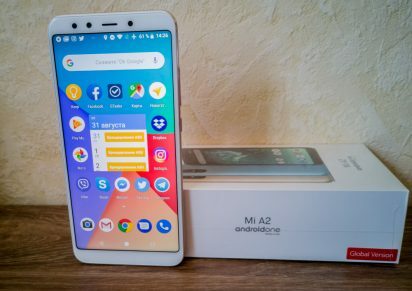 In terms of video, the Xiaomi Mi A2 is technically the leader here - it has 4K support and electronic stabilization. And Huawei P Smart+ only allows for 60 fps in 1080p without stabilization. 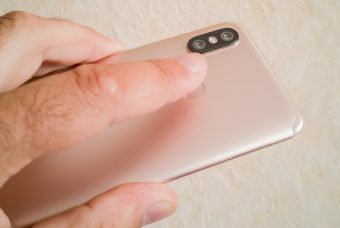 The obvious advantages of Xiaomi Mi A2: USB-C port (microUSB in P Smart+), Wi-Fi 5 GHz (only 2.4 GHz for P Smart+), infrared port (the competitor does not have it). 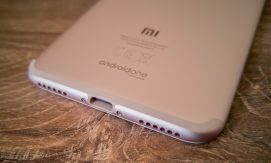 But P Smart+ has a separate 3.5 mm audio jack for headphones, the Xiaomi does not have one, you have to connect analog headphones through the adapter that comes in the box. 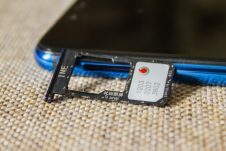 Another advantage of P Smart+ is support for memory cards instead of a second SIM. Mi A2 doesn’t have it. Trendy design, good screen, impressive battery life and functional shell of Huawei P Smart+ vs classic full-metal body and a fast, clean Android with regular updates and good cameras of Xiaomi Mi A2. There you have it. I hope you’ll make your choice. Good luck!